Mitsubishi Eclipse Cross Running Costs, MPG, Economy, Reliability, Safety | What Car? 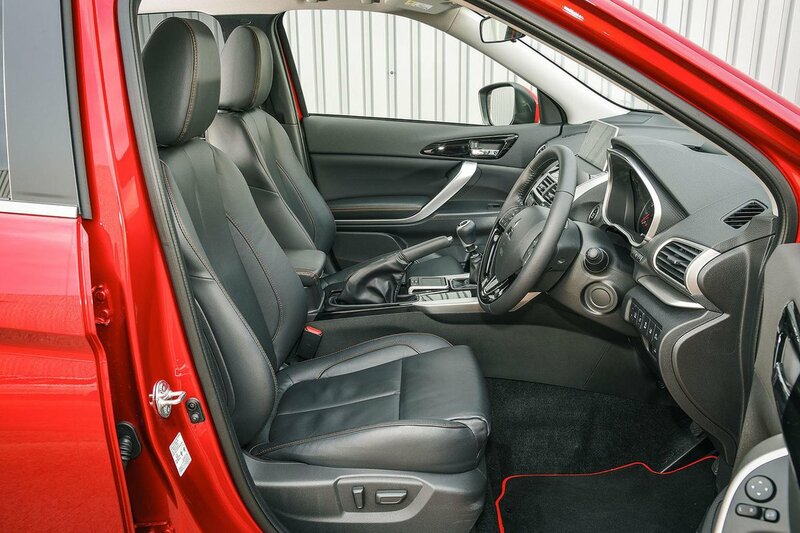 The Eclipse Cross has a higher starting price than most rivals, but even the entry-level Eclipse Cross 2 has automatic air conditioning, a reversing camera, all-round electric windows, a 7.0in infotainment screen with a DAB radio and smartphone connectivity, plus auto lights and wipers. Crucially, all versions get a raft of safety kit including automatic emergency braking, seven airbags and a lane-departure warning system. 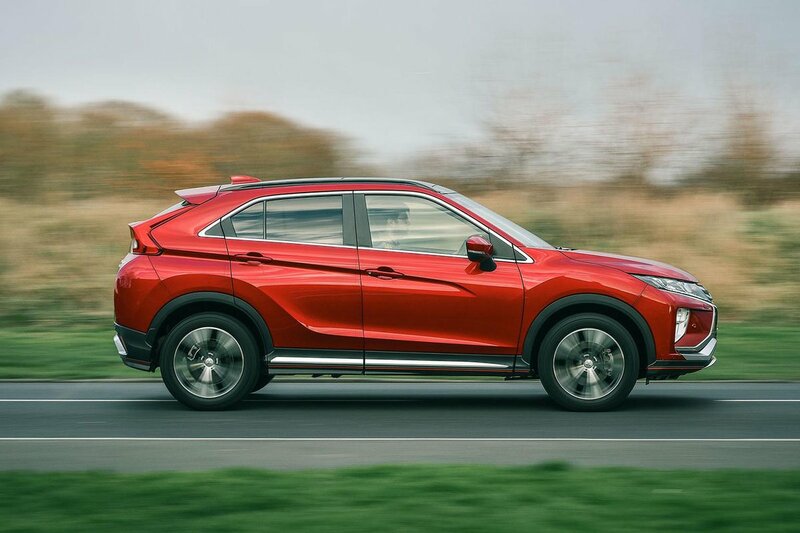 That should help reduce insurance costs and has helped the Eclipse Cross gain an impressive five-star Euro NCAP crash test rating. Where the Eclipse Cross is less impressive is on its running costs. The 1.5-litre engine may be punchy, but the two-wheel-drive manual version emits 154g/km of CO2 – far more than the 1.3-litre of the Nissan Qashqai and bad news for company car users. The four-wheel-drive automatic, meanwhile, bumps this up to 176g/km. 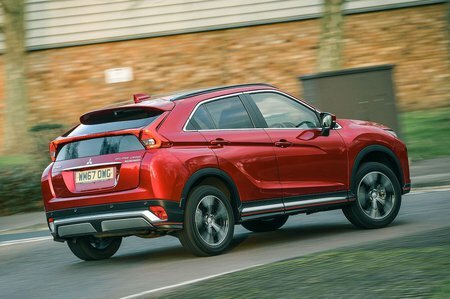 Mitsubishi’s 37.7mpg official fuel economy figure for the most efficient version lags behind rivals, too.